17/04/2019: My sons took me here as a birthday treat in March. The staff were extremely friendly and this helped make my special day a good one. 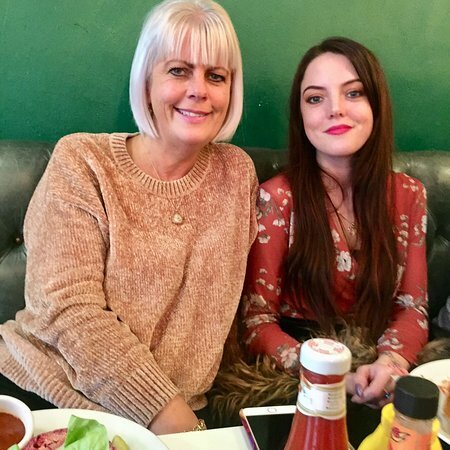 The food was of a good quality and the surroundings were lovely, we sat towards the back of the restaurant looking out on to Parker’s piece a special Cambridge view. 15/04/2019: Good burger with good extras. Service concept is simple - order and pay at the counter then the food is brought to you. Very busy but with a buzz. 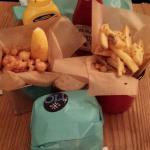 05/04/2019: The restaurant is in a great location just by the bridge and I was looking forward to enjoying my first Byron burger having heard only positive comments about them from family and friends. 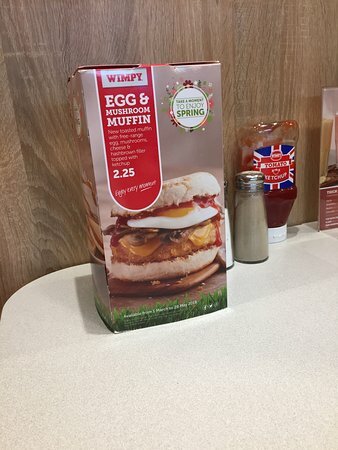 19/04/2019: Hadn't had a Wimpy in years but I took my son for a lunchtime visit yesterday as he had never had one. Service first class despite it being packed and burgers were delicious and the quarter pounder just how I remembered it. So much better than McD or Burger King. Son loved it too. 31/03/2019: I took my mother, father and nana here this Sunday (Mothers Day). Exceptional, polite staff who catered to our every need. The food was delicious and well presented. Not just burgers and chips, i had the Gorumet Chicken Salad which was also delicious. All very pleased, would highly recommend to anyone for any age. Will be coming back soon. 14/04/2019: Well I really wanted to say that I loved the food,but unfortunately I didn't. I'm not going to say the food was the worst one We ever had, because it wasn't but It wasn't the best burger We ever had. My children also were very disappointed with they burger, one was cooked all though but the other was very pink in the middle, I didn't bother to point it out to our server because my kids didn't like it the burgers anyway and would have been pointless to have it changed. Well overall the service was good, We liked the décor and the soundtrack selection, but unfortunately I don't think it was for us. 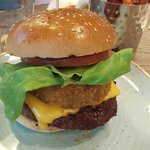 11/04/2019: El mejor sitio de todos en los que he comido hamburguesa en Cambridge (1), aunque también el peor. Repetiría claramente, aunque a mi hamburguesa le faltaba un poco de salsa Jack Daniels. Las patatas tenían una pinta deliciosa y la cerveza riquísima. 18/04/2019: Starters of halloumi cheese and chicken wings were fabulous. Mains of classic cheeseburger and blue cheese burger were delicious and cooked to perfection! Staff were friendly and attentive. Highly recommend. 14/04/2019: A lot of things are wrong with this restaurant chain. The special board was not visible from our seat and it was not mentioned. It says you can get a classic burger, drink and chips for £9.95. 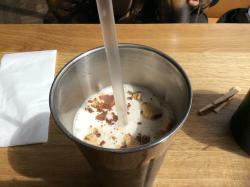 We instead paid £15 each, with no chips, for a drink and burger. No-one mentioned this offer at any point. 05/04/2019: If you like posh burgers this is the place. I have to say that the burgers are tasty. You can choose how you have it and if you want fat or skinny fries. You order at the bar. I think it’s quite pricy because the drinks are expensive on top of the meal. The cheapest drink there is £2.70 and that’s just for a Diet Coke. 12/02/2019: Radiant double charged me, manager promised a refund if both of I went back with my receipts. When I went back I was told he didn't promise that and called a liar. Rude staff. 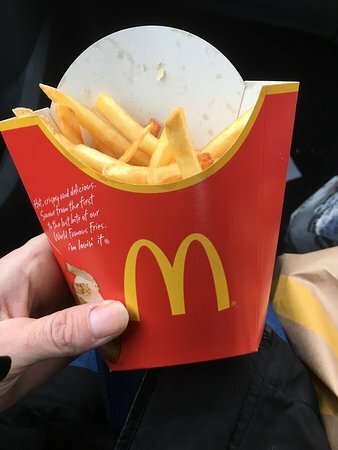 07/02/2019: Easy drive through in convenient place, with quick service, Happy Meals are what you would expect, kids loved them. 09/03/2019: Like every other one. You know what you get. Car park getting out can be a pain at busy times. 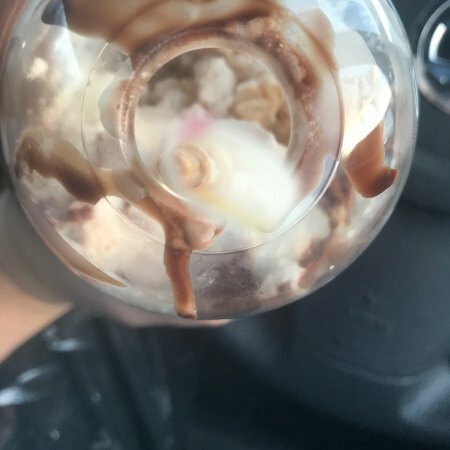 Food n the run it’s ok.
17/02/2019: I was bit peckish on my way to work and stopped at this mc donalds drive through i was absolutly appuled by tge fact i was sent on my way with half my food missing and then i had to stop pull up and go and get it my self not evem an apoligy for the inconvience disapointed and i pass this pretty much every day but most certainly wouldnt stop hear again. 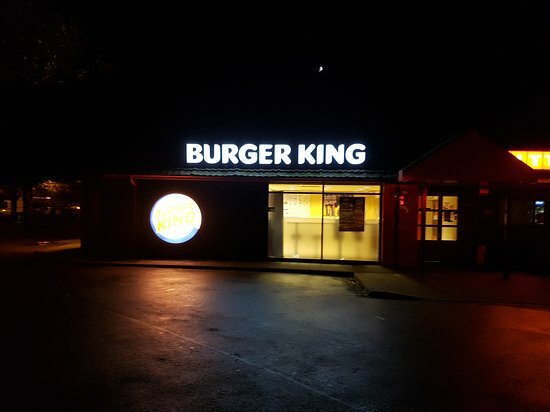 31/03/2019: Literally the worst Burger King I have EVER had!! Dish water flavour coffee and dry as sawdust burgers!! I would avoid like the plague! 26/02/2017: We've been to this American Diner a few times on shopping expeditions to Braintree Freeport. The staff are all young but are excellent, polite and quick. Burgers are tasty and satisfying. Well worth a visit. 17/01/2017: Fui aquí recientemente y me quedé muy impresionado con el nivel y la calidad de la comida. 03/03/2018: Fast food at it's best great grub top marks, great service nice guy well worth a visit not everybody's cup of tea fast food but once in a while don't hurt. 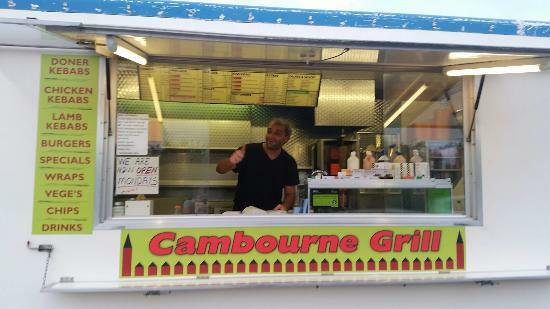 03/10/2017: The best place to get a great kebab freshly made and at such a good price. If you ring and pre order it’s waiting for you! 29/04/2018: Just another McD's, nothing to write about in any way. Car park was tight for space & its located right off the main Rd. 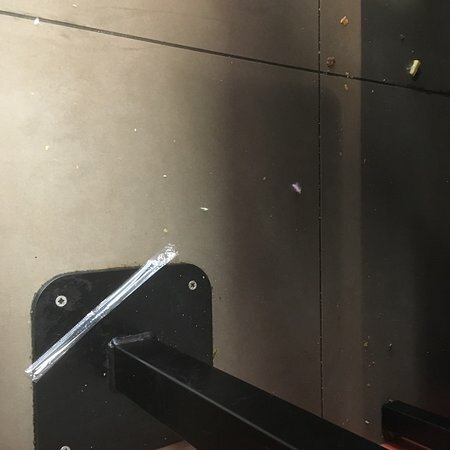 18/03/2019: This is becoming a full blown services stop with Subway, Greggs and Burger King units but stopped twice recently with only the Burger King and Subway open and 3/4 of sitting area cordoned off. Plus only one unisex toilet open. 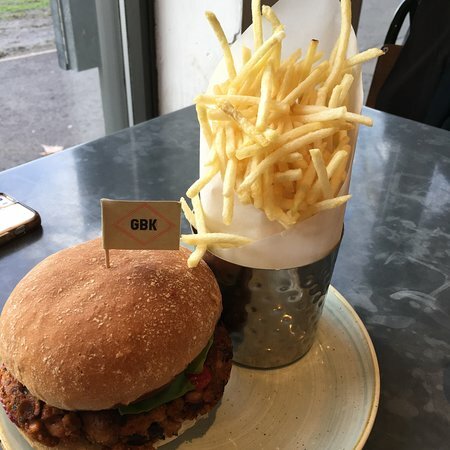 12/03/2019: Food is standard Burger King fare and is nice enough but the staff aren't very nice. Its like you're troubling them when you place an order. The place is filthy with rats scurrying around car park. Probably not Burger Kings fault but don't think the food waste and wrappers help. 03/09/2018: Can't go wrong. 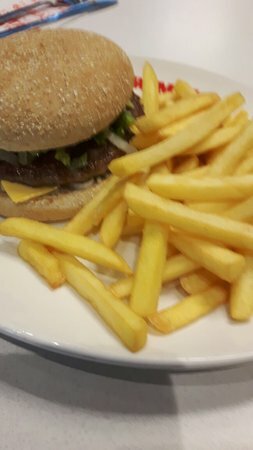 Always rely on a good burger and chips. Great value for money when you feel very hungry. 09/04/2018: Went there today - no tea, no decaf. Place filthy tables looked like they had not been cleaned in hours. Toilets unclean, avoid. 06/08/2017: The above title should say it all! This is a shared site with little chef express.